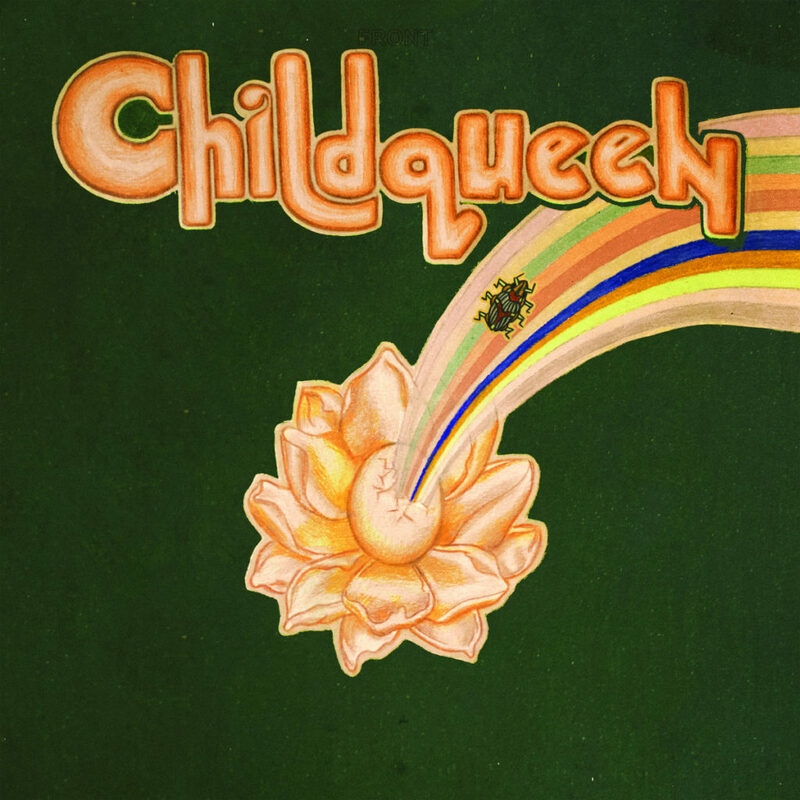 “Mother Maybe” is taken from Kadhja Bonet‘s upcoming album “Childqueen” due out on June 8 via Fat Possum Records. 30-year-old LA-based artist Kadhja Bonet is back with a new single and the announcement of her sophomore album. As she sings it, “Mother Maybe” is indeed “a magic reverie”. The track almost opens like a James Bond theme and quickly, one can figure out that the effervescence is caused by an accident or a benediction, call it as you want, that could eventually end up with the birth of a baby. “Mother I maybe, Or maybe not” she sings. Encapsulating both the excitment and the mysterious magic of giving birth, the arrangements also turn into a time travel machine as Kadhja Bonet dusts off influences from the 60s and 70s with a deft hand. The bassline is groovy and the funky production is loaded with bewitching and psychedelic details. But above all, Kadhja Bonet‘s jazz-tinged vocal performance remains captivating from its sweet start to its final climax. It’s another gem from the singer-songwriter who seduced us with her 2015’s EP “The Visitor” which features the wonderful song “Honeycomb“. WOW. She has a smooth voie. I could probably listen to it all day. Maybe I will.